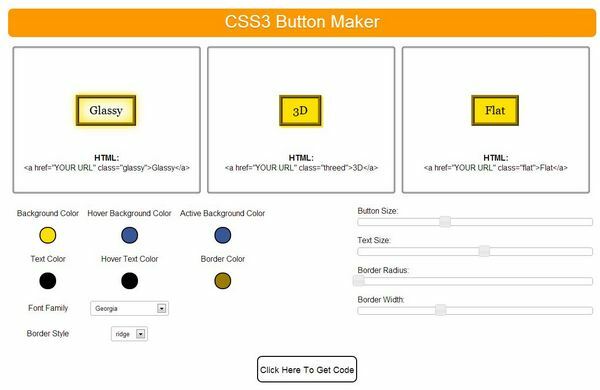 Today we are going see and how to make a nice CSS3 Button Maker with three different styles viz., Glassy look, 3d look and Flat look. Every website need a button for different purpose like form submission, navigation.. etc. I get bored by seeing the normal look of button so we go for customization and developed a Tool, when I am working for the project of css-factory.com. By this tool we can create awesome buttons by your creativity. The contents required for button style is Button size, color , font-family etc. Our three styles are made using these contents and some external functionality.